Based on the novel by MYSTIC RIVER author Dennis Lehane, GONE BABY GONE marks the directorial debut of actor Ben Affleck. 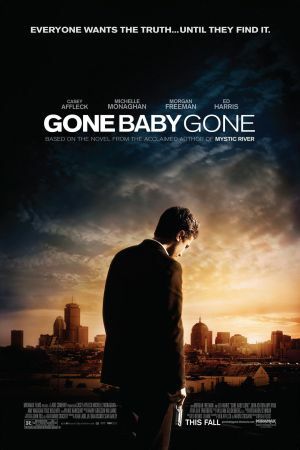 Featuring a solid cast that includes Ed Harris, Morgan Freeman, and Affleck's brother Casey in the lead role as a private detective, GONE BABY GONE centers on the disappearance of a young girl in the working class neighborhood of Dorchester in South Boston. With plenty of twists and turns, the movie works as a solid crime thriller, but it's as a study of a place--and one's ability to either accept and embrace or ultimately break free from it--that the film flowers. Beneath the movie's street-tough justice and cop shop politics sits a very complicated view of the world, which Affleck delves into unflinchingly, thanks in large part to his ability to extract some excellent performances from his cast. Casey Affleck offers a nice mix of both steely resolve and vulnerability, while Harris presents a strong performance as a conflicted, emotionally tortured cop. Of particular note is Amy Ryan as the mother of the abducted girl. Her character's outrageous foul-mouthed demeanor ultimately ends up feeling both tragic and pathetic, with the only appropriate reactions being either pity or rage. It makes for an uncomfortable but affecting dichotomy. 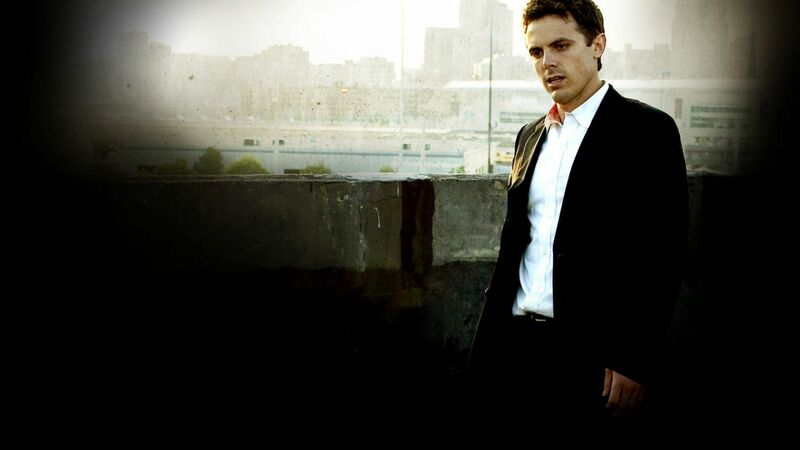 GONE BABY GONE signifies a confident and impressive turn behind the camera for one of Hollywood's more contentious stars. A Boston native himself, Affleck takes great care in evoking his city's entirety, from its undeniably ugly underbelly, to what feels like an almost primordial sense of community. It speaks to Affleck's substance as a director, and of good things to come.